The Woman, Her Business, Her God! A North Carolina native, graduate of Winston-Salem State University, business magnet, advent-garde fashionista and a woman of great influence, Ebony Ormond-Ham is undoubtedly your modern day business woman. Sharing her story of poverty, faith, favor and wealth, she's a proven trendsetter and is inspiring women across the globe to dream again. Born January 29, 1982 in Kinston, NC to Dalton Jones and Lalonnie Rankin, Ebony was birthed into two families of entrepreneurs. The eldest of five siblings and educated in the Durham County Public School system helped to spark a sense of self sufficiency and strength necessary to defeat the odds. As owner and Chief Executive Officer of multiple businesses under the umbrella of Eye Listen Empowerment Center, Inc., Ebony is building a legacy of reputable corporations. Notable is her leadership role as CEO of Professional Counseling Center of Atlanta, LLC a Medicare approved and CARF/Medicaid accredited Community Mental Health Center (CMHC) that extends behavioral support services to mental health patients in metro Atlanta, and surrounding areas. Recognized by the Fulton County Police Department as the youngest African American female to own an accredited community mental health center in Georgia, speaks volumes to her growing impact in the community. Desiring to empower other women entrepreneurs, Ebony is now impacting and empowering women through her recently launched movement, Three Times A Lady, Inc. 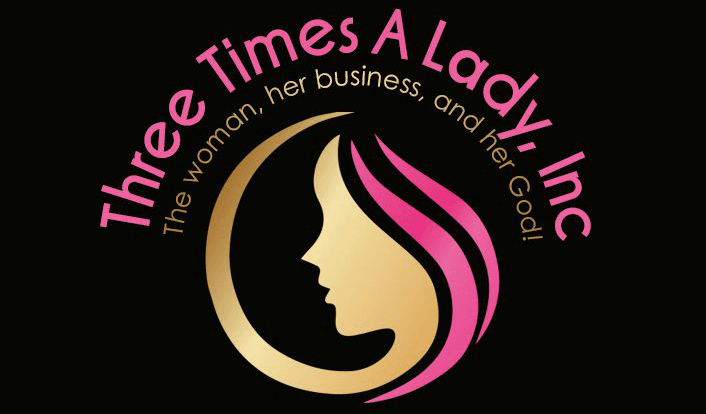 The 3TL movement is one of Atlanta's greatest self-motivating actions, inspiring leadership and enlightening aspiring women entrepreneurs of all nationalities to achieve financial stability; healthy living, professional development, and spiritual awareness. Living her life daily according to Hebrews 10:35, which speaks to “Cast not away therefore your confidence, for it shall bring forth a great recompense of rewards, Ebony is now preparing to share her experiences with aspiring youth and adolescent entrepreneurs through the launch of her Eye Listen Empowerment Institution. To no surprise, Ebony is becoming known for her risky and daring attempts at success, and there is no question that she is beginning to demand the attention of business moguls world-wide. Ebony is proven to be a woman of limitless destiny and prosperity.